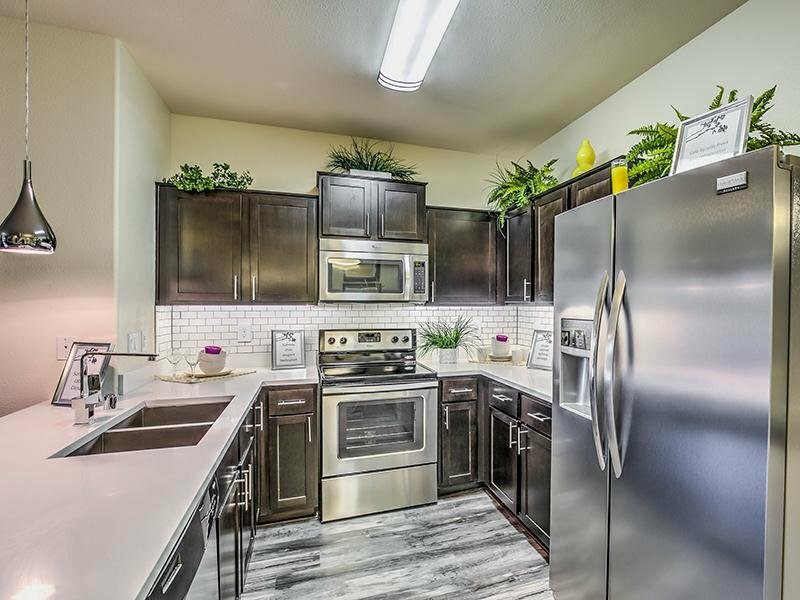 Welcome to Lyric Apartments in Las Vegas, NV, our beautiful, pet-friendly community offers Newly Renovated One, Two and Three Bedroom Apartments These spacious residences feature gourmet kitchens, garden tubs, spacious walk-in closets, hardwood floors, and more. Take advantage of our community amenities by relaxing in our resort-style swimming pool or getting in a good workout in our state-of-the-art fitness center, and visit our new Lyric LP Karaoke Lounge. 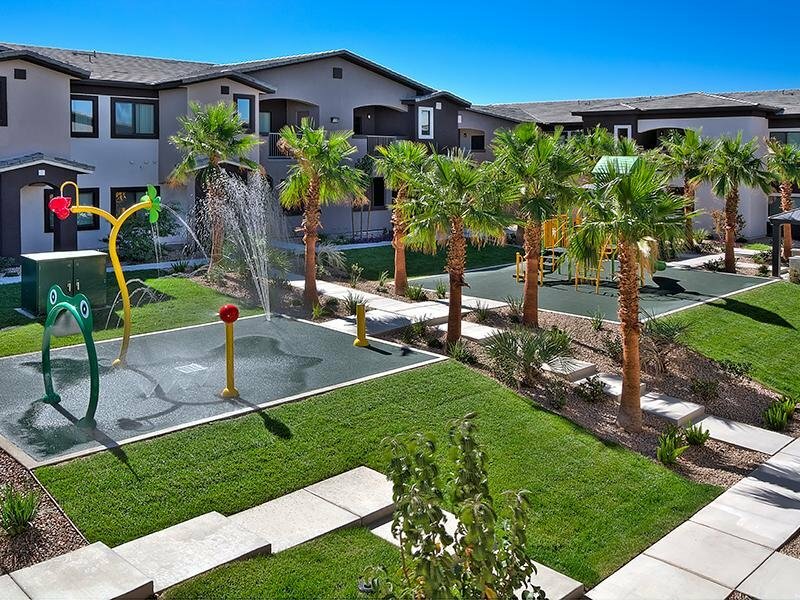 Our South Las Vegas apartments are also pet-friendly so you can bring your four-legged friend along. 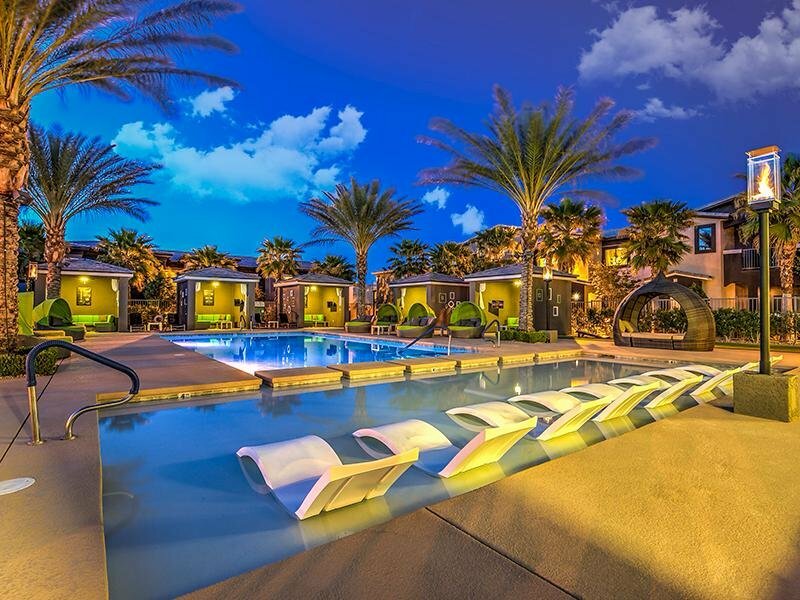 Lyric is conveniently located in the heart of Silverado Ranch and is minutes away from McCarran International Airport, the University of Nevada, Las Vegas and other dining and shopping areas. Your busy lifestyle will be catered to by our team of resident service specialists. Our clean, sophisticated style is complemented by a true commitment to resident service. Should you need anything, our prompt, efficient on-site property management team is simply a phone call or mouse click away. 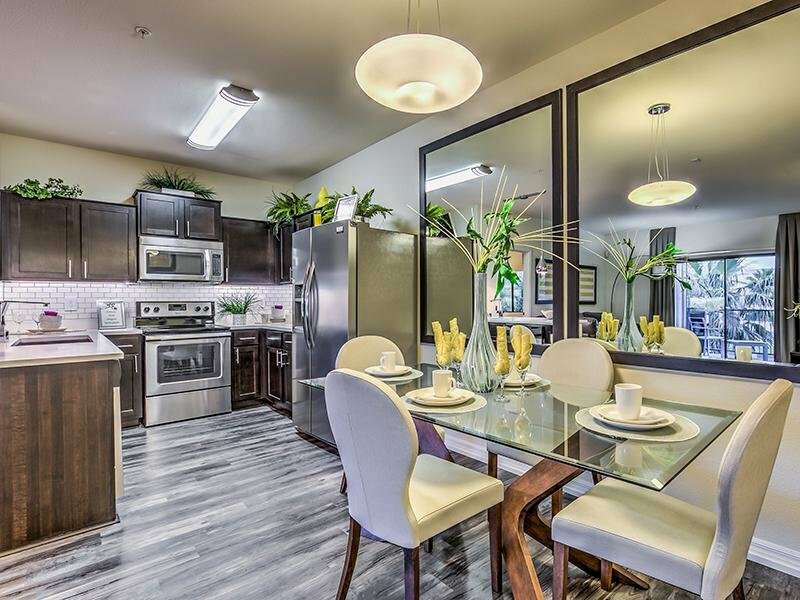 Lyric is conveniently located in the heart of Silverado Ranch and is minutes away from McCarran International Airport, the University of Nevada, Las Vegas and other dining and shopping areas. Infused with modern fixtures and high-end finishes, Lyric offers fantastic amenities including a resort pool with retreat cabanas and Lyric LP Karaoke Lounge. Located on the South end of the World Famous Las Vegas Strip the surrounding neighborhood has plenty of places for dining including Capriotti's, Sushi Mon and Rosati's of Silverado Pizza. Just down the street South Point Hotel & Casino has several restaurants to choose from, as well as bowling, concerts, a tranquil day spa and a Cinemark Movie Theater. If world class shopping is your idea of fun, you can take advantage of the Las Vegas Premium Outlets, just a short drive away. 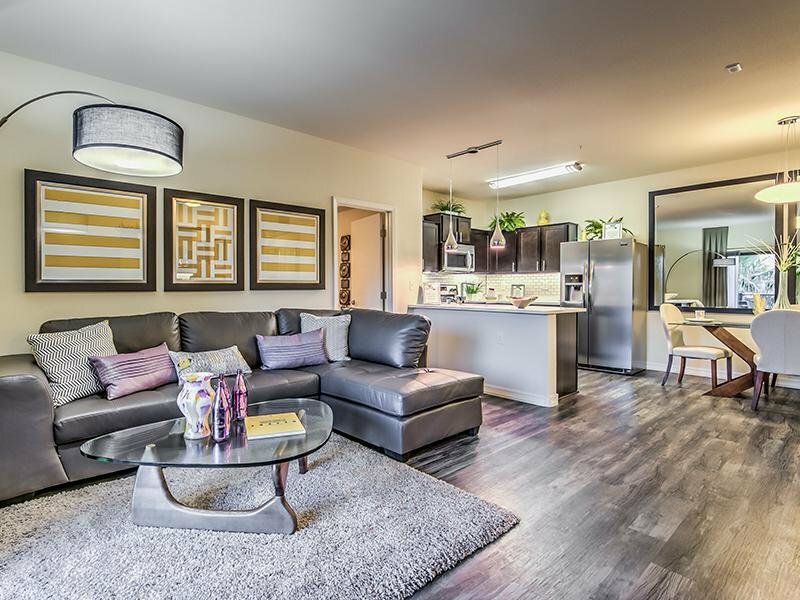 $500 Off Move-In On Select Units. Call Today! 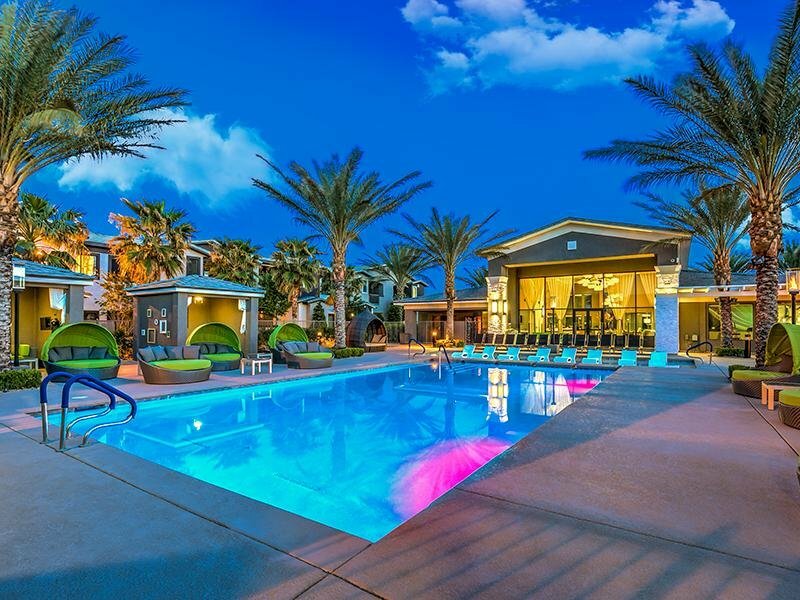 Take advantage of our community amenities by relaxing in our resort-style swimming pool or getting in a good workout in our state-of-the-art fitness center, and make sure to enjoy a movie in our theater with stadium seating.